Planetary bodies provide suitable environments for the emergence of life. Thus knowing their distribution as a function of mass, orbital radius, and bulk composition can help constrain the possible number of habitable worlds. Observations in the accessible regions of our Galaxy provide empirical constraints on planet populations. Yet extrapolation of these results to the rest of the observable Universe requires understanding the dependence of formation and evolution on a wide range of initial conditions. Our research is aimed at understanding the origin, structure, and evolution of planetary systems around stars of all types, and the potential for habitability that such systems represent. To achieve these goals, we conduct observational and theoretical investigations as well as develop novel instrumentation to enhance our work. 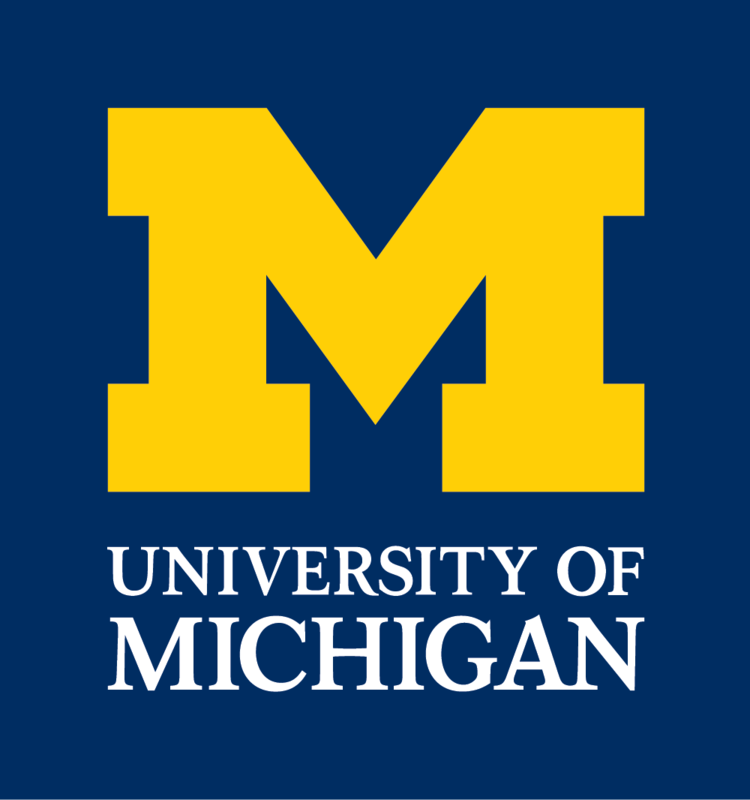 Members of the group are also involved in various teaching and outreach activities that contribute to the mission of the University of Michigan. We are committed to establishing a workplace that promotes equity, diversity, and inclusion in every aspect of our professional activities. Arthur Adams to join FEPS in late summer! Graduate student Matthew De Furio wins Travel Grant!